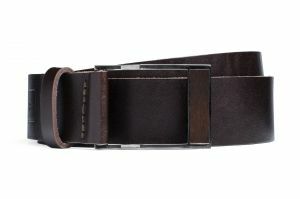 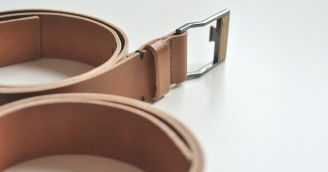 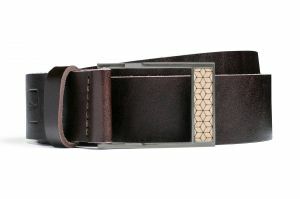 Discreet, elegant and stylish - genuine cowhide, fine woods and lovingly handwork is needed to create the wooden belt. 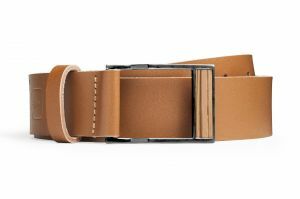 Thanks to the variety and the understated elegance, the wooden belt will match any of your outfits, no matter if it's chic or casual. 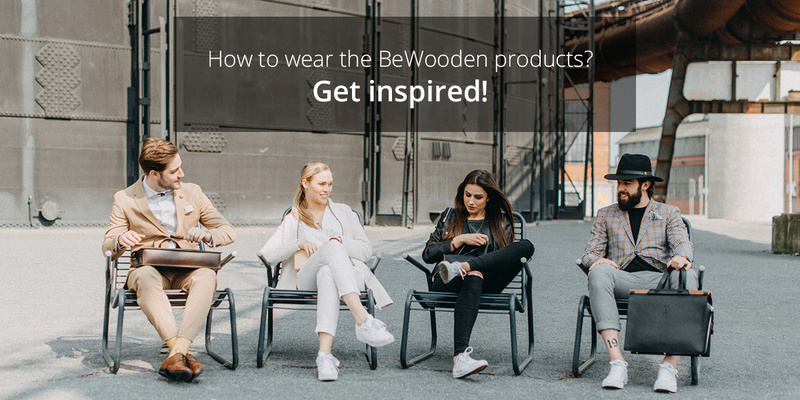 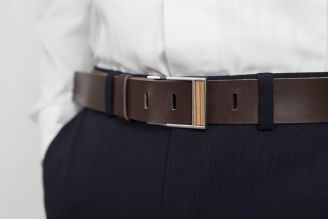 Wearing the wooden belt is something unique and for people who have a sense for sustainability and environment. 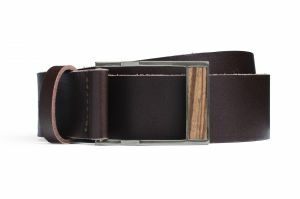 Basically it gives you a good feeling. This is exactly what our belt with wooden details reflects - unobtrusiveness, elegance and style.